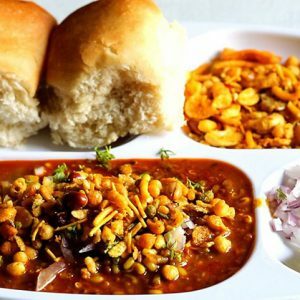 Dabeli, also known as Indian burger, is a very popular Gujarati street food snack. 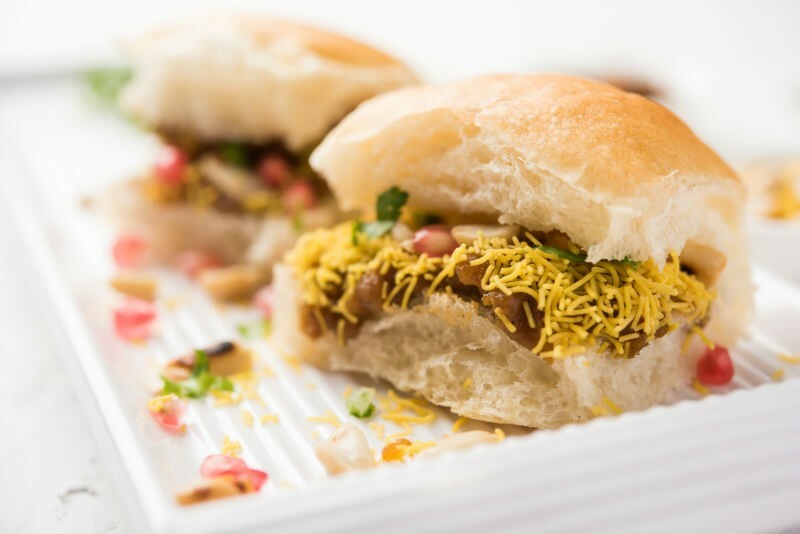 Similar to Vada Pav, it consists of spicy mashed potatoes placed inbetween a burger bun (pav), garnished with sev and pomegranate seeds. 2. Stir-fry the cumin seeds for 30 seconds. 3. Saute the onions for a minute or two. 4. Add the potatoes and mix well. 5. 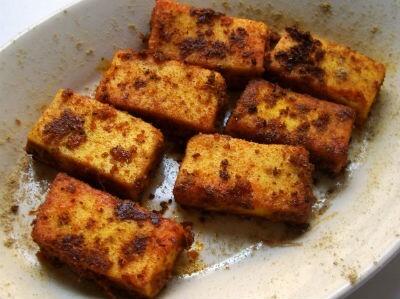 Add the chaat masala powder, black salt, red chilli powder, coriander powder, garam masala powder, lemon juice, sugar and salt. 7. Add the roasted peanuts and stir well until well combined. 8. Remove from flame and keep aside. 10. Toast the pav buns, adding butter, until golden. 11. Spread garlic chutney on one side. 12. Add the potato masala and cover with the other half. 13. 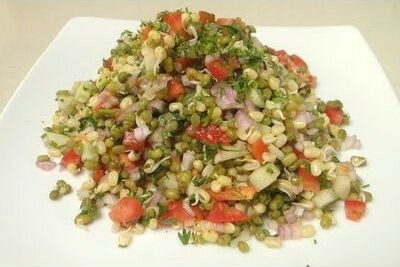 Place it on the hot tawa for 30 to 45 seconds and remove. 14. Sprinkle sev on top and garnish with pomegranate seeds. 15. Serve at once with sauce or ketchup. 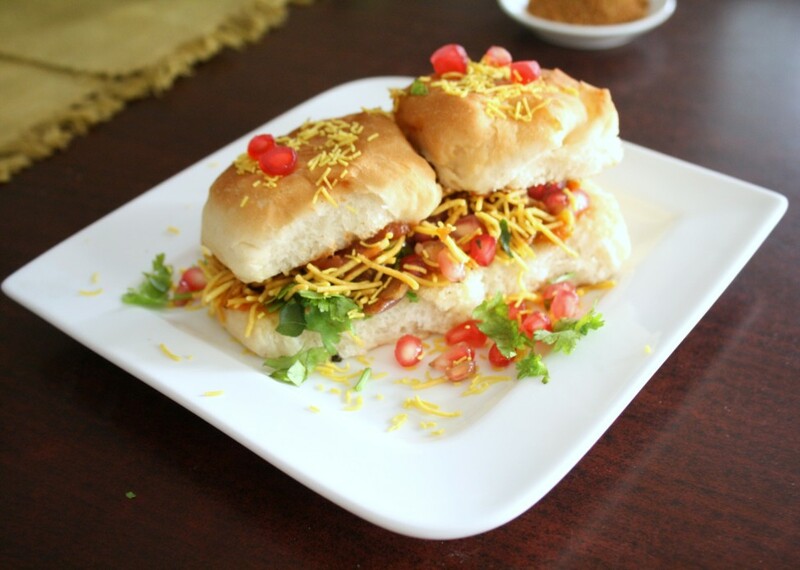 Feel free to comment or share your thoughts on this Dabeli Recipe from Awesome Cuisine.